Some great suggestions. 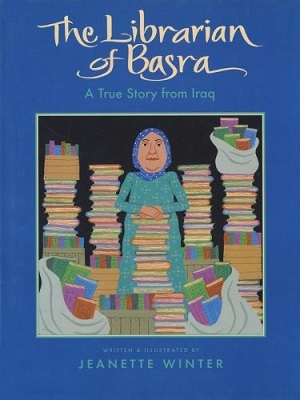 I didn’t know of The Librarian of Basra & will order for school library. 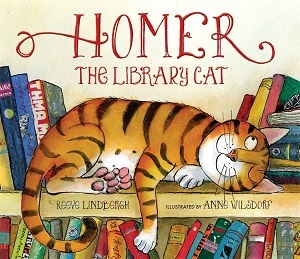 The picture book A Library Book for Bear by Bonnie Becker is fun. 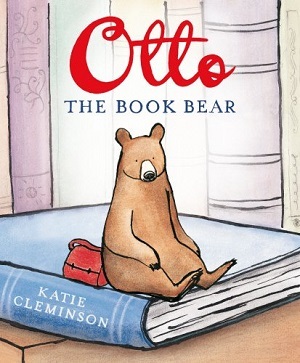 I love the way that Bear is converted to a library user by listening to a story with which he can identify. Brilliant, just like children liking stories with which they identify. Thanks Anne, great suggestion. Good luck with the petition. Thanks Rachael. I really want to read the new Ralfy Rabbit book. Was rather hoping Bloomsbury were winging one in the post to me, but otherwise I’ll pop to my local and buy a copy! You never know, it might be next week’s book of the week!